How do I make a basic one-color backdrop for a single object, like this? 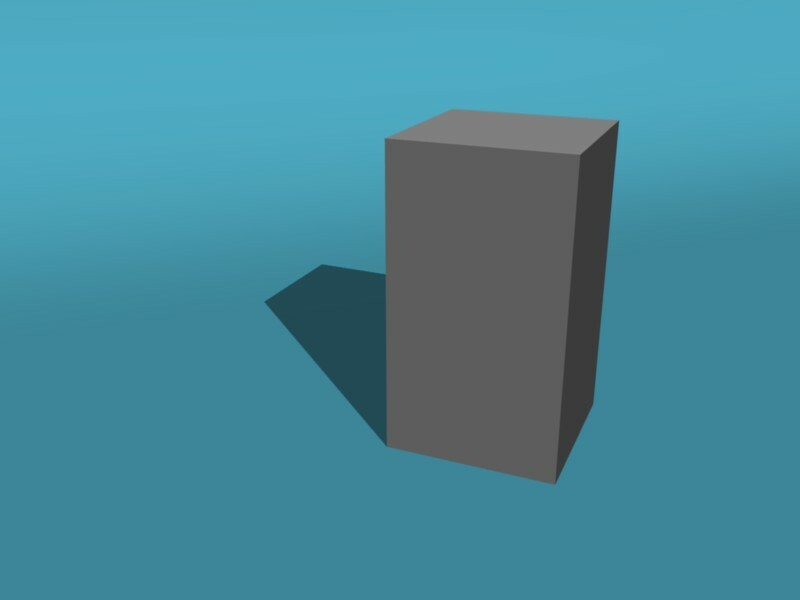 I’d like to be able to cast a shadow, but not have a “color shear” with the background when the plane ends. A huge plane works when I’m looking sharply down on an object, but what if I want the camera placed like in the example above? My hacker blocker is telling me there’s a cross-site scripting attempt from your link. If I understand your issue (which I may not, since I didn’t see what you were trying to show), then you need to subdivide your ground plane, modify it with set smooth and subsurf, and bend the far edge up. The subsurf will give you a nice smooth bend with no ‘color shear’ at the edge, because there will be no edge. 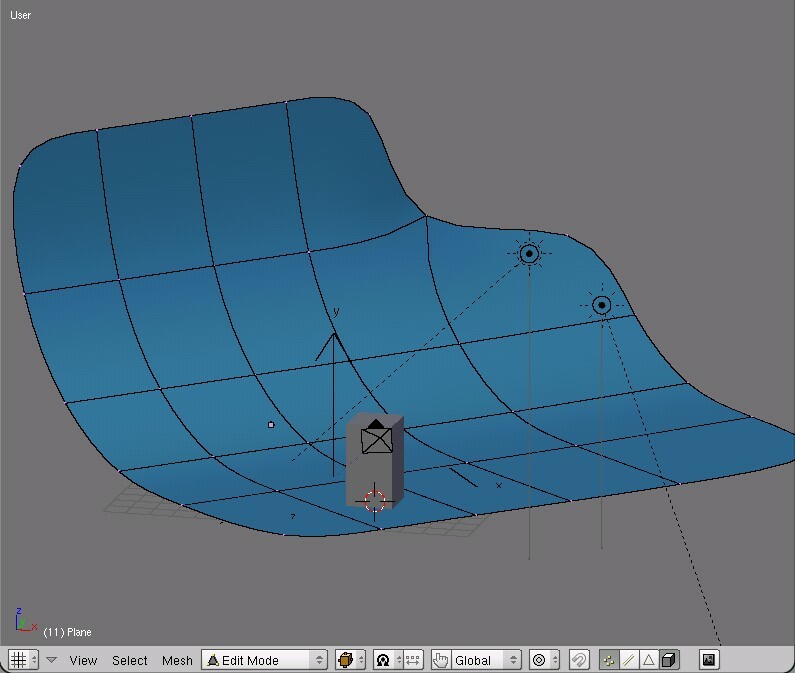 …you need to subdivide your ground plane, modify it with set smooth and subsurf, and bend the far edge up. The subsurf will give you a nice smooth bend with no ‘color shear’ at the edge, because there will be no edge. I just tried that, there’s still a line where I bend the plane. I need it to look like the plane just goes on forever into oblivion, and the sky needs to be the same color. The image I had was straight from the blender.org gallery, from the April 2007 section-IT was a car on a shadow-light blue backdrop. Getting the shades to match (if that’s what you want to do) is more a matter of lighting than modeling.